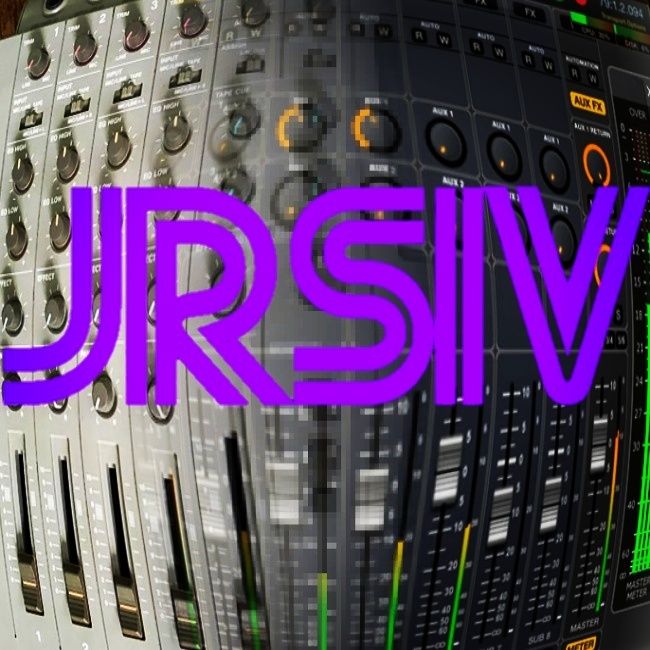 About JRSIV Music | JohnStevensonMusic.com | JOHN STEVENSON | JRSIV MUSIC LTD.
JRSIV Music is the music publishing and business entity of John Stevenson (a.k.a. 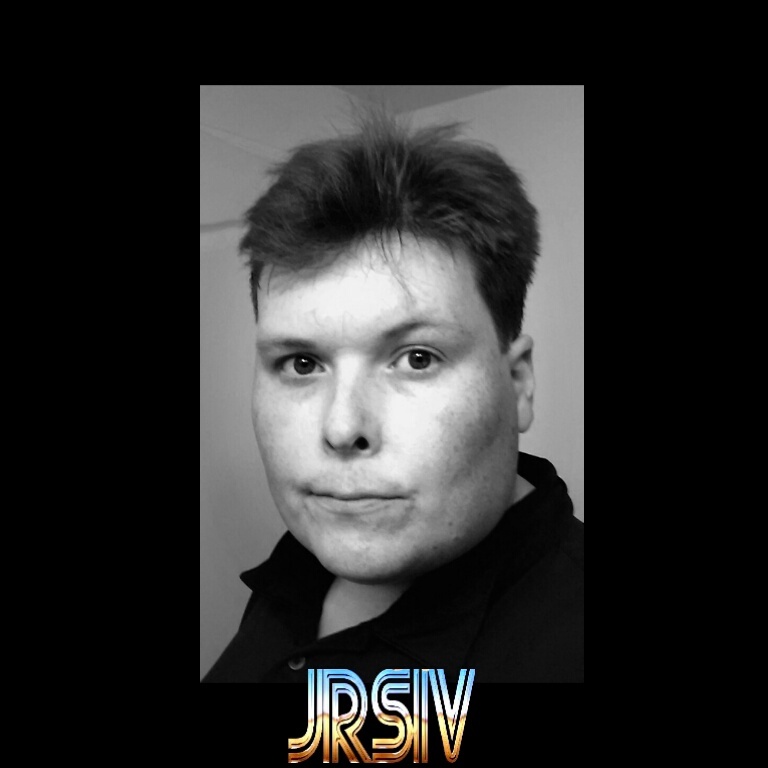 ‘JRSIV‘, his initials), a singer/songwriter/musician living in Las Vegas, NV. Having produced hundreds of demos in his personal studios (read the Studio Stories page for more info), John’s love of songwriting and recording is central to his life. Awarded the Certificate of Achievement in Music Business and Recording Technology in May of 2011, he continues writing and recording original material and working on various music related projects. Visit soundcloud.com/johnstevenson to hear song demos and new music. All music and lyrics uploaded or streamed to this blog are by John Stevenson ©2017 JRSIV Music Ltd.
Wow! No wonder you don’t have time. You are all over the internet! I am proud of the way you articulate your passion. One of these days I’ll send you an original Allen painting of “Music moving in Color”. Peace be with you! Amazing music! I love it! #1 Fan!